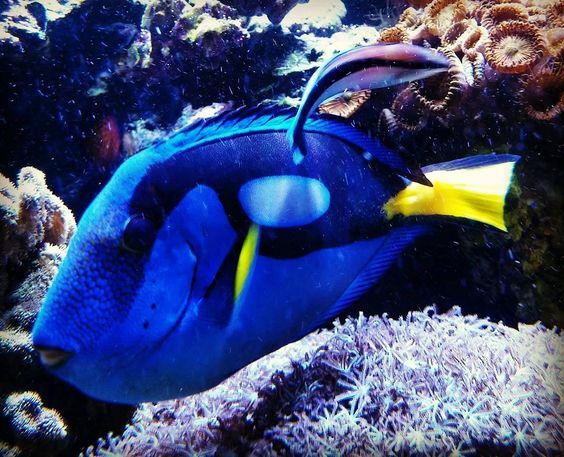 The Yellow Belly Regal Blue Tang appreciates good hiding locations amongst live rock. 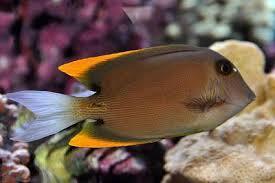 It is an active fish which is loves to swim. 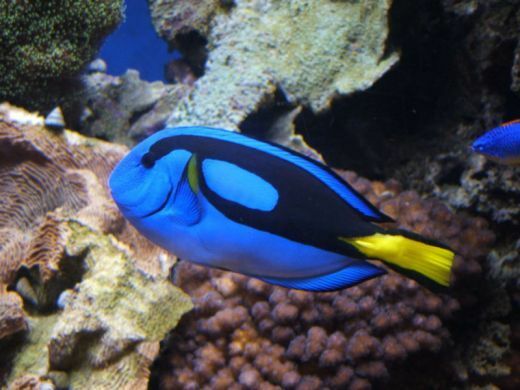 There should be an ample room to roam around for essential optimum health of the blue tang in the aquarium. 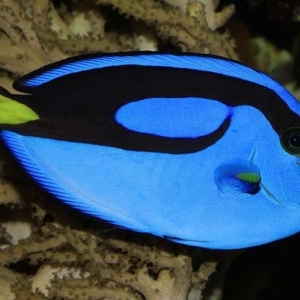 The Blue Hippo Tang also known as Regal Tang is one of the most beautiful and iconic species of coral reef fish. 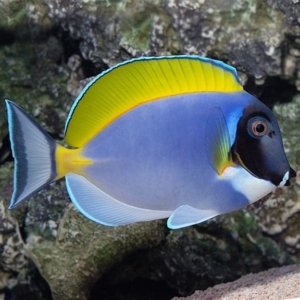 These fish have interesting behavior and do well in groups. They can be kept singly and very timid. They may wedge themselves under rocks and into caves and crevices when young or new. In the wild they will wedge themselves into coral heads and branching corals. 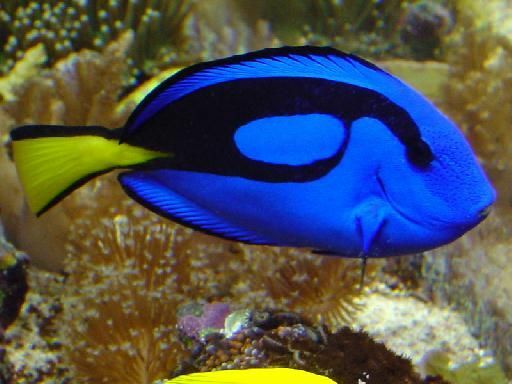 They are very peaceful towards other fish and they lie on its side and “play dead”.